Recently rebranded advertising agency Collective ID, formerly Ireland Davenport, has announced Brenda Khumalo as the agency’s new managing director (MD), effective 1 February 2018. Khumalo was appointed as executive client services director in March 2017, and later, acting MD following the departure of former MD Carmen Chilton. “Generally, this sort of pride is reserved for parents whose child has won a Nobel Prize or won an Olympic medal. When Brenda first joined ID eight years ago, she was earmarked as a future leader; now, she is taking the reins as MD. She has run some of our largest and most complex pieces of business over the years and has earned the title of MD twenty times over,” says John Davenport, Collective ID’s founder and executive director. 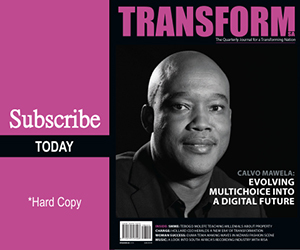 Collective ID undertook a radical change in their transformation journey in September 2017 when the agency increased its black ownership from 25.1% to 51%. Collective ID encapsulates and reinforces the cooperative way in which the agency works, combining their experience and expertise and collaborating in the name of collective wisdom. “This is a well-earned acknowledgment of the hard work that Brenda has done here since she first walked through the door eight years ago. She has been a great MD for some time now,” says Collective ID’s executive creative director, Qingqile ‘WingWing’ Mdlulwa. 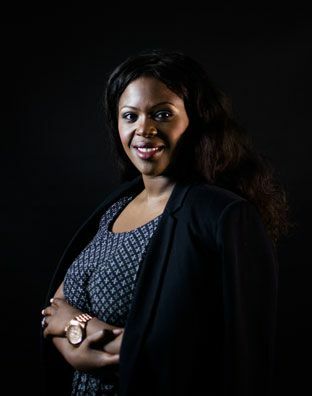 Khumalo has 12 years’ experience and has worked for Ogilvy & Mather South Africa, DDB and Mortimer Harvey on clients such as Standard Bank, Edcon, Vodacom and South African Tourism.